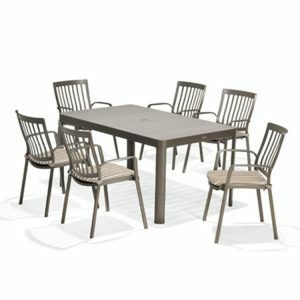 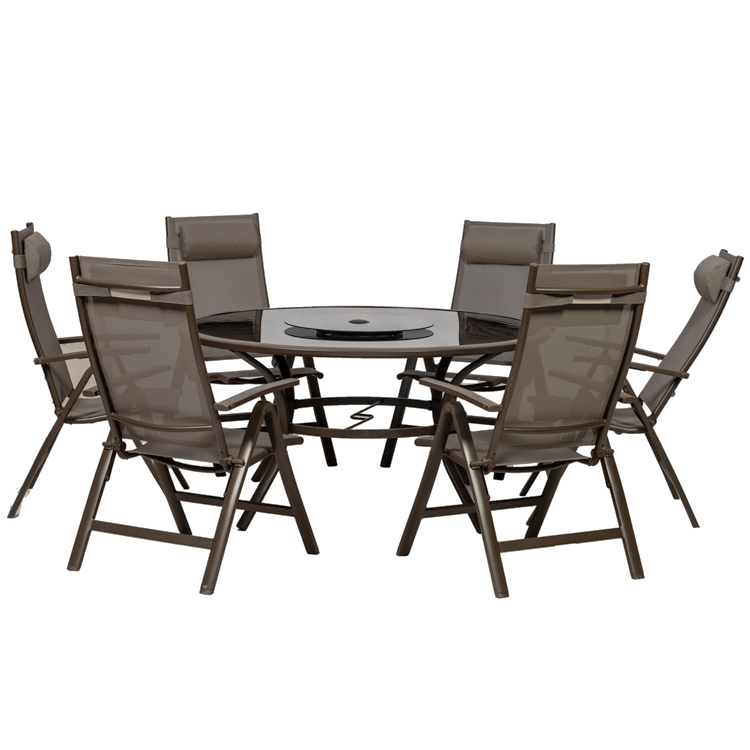 The Florence 6 Person Reclining Dining Set consists of a 150cm round glass table with lazy susan, and 6 all-weather texteline recliner chairs complete with headrests. 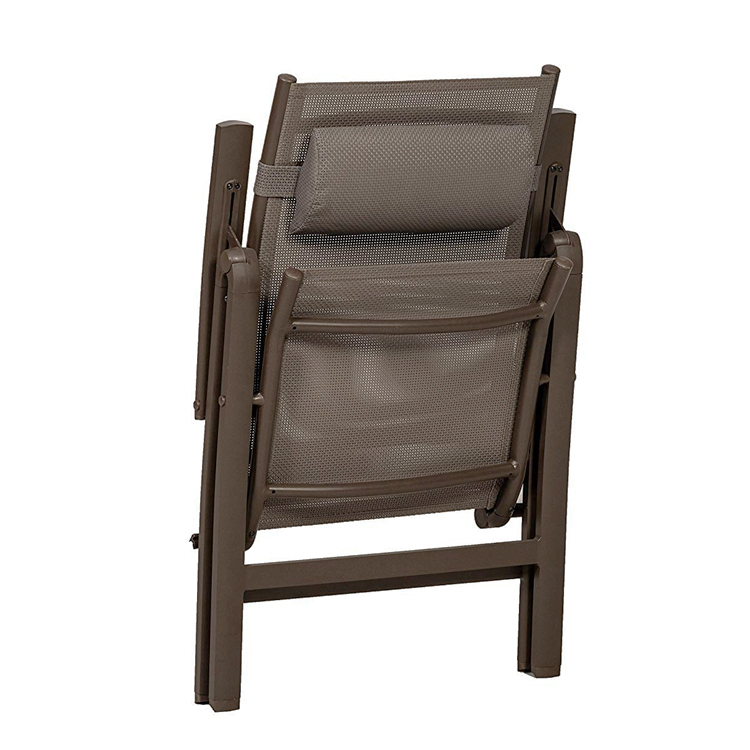 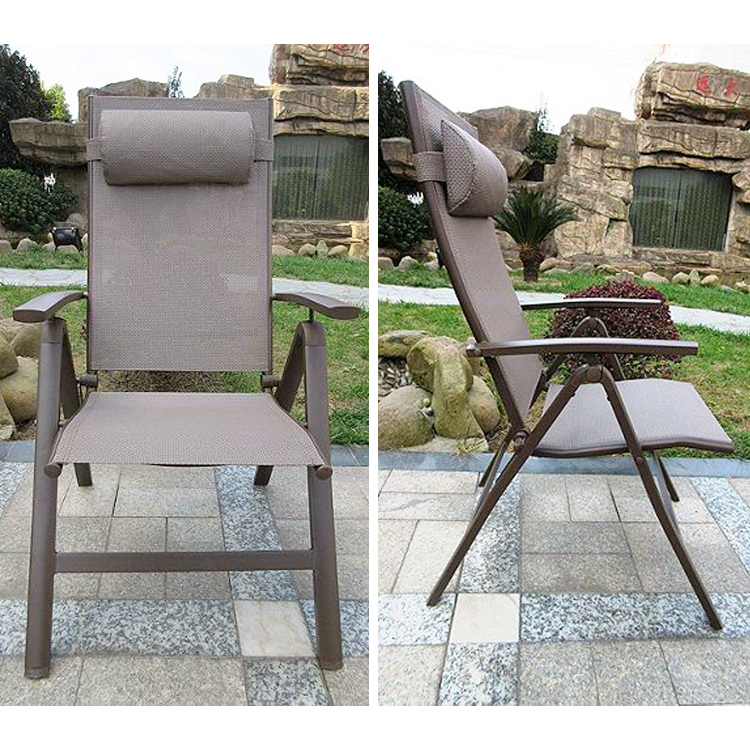 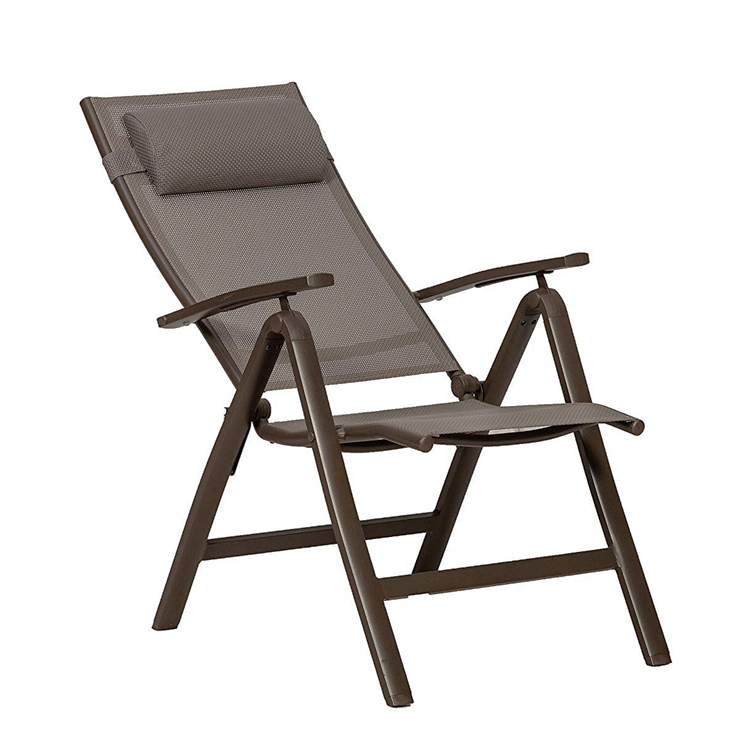 Relax and dine on the comfortable multi-position reclining chairs which can be folded away for easy storage. 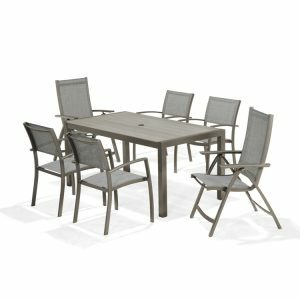 This stylish combination of aluminium, texteline and toughened glass make the Florence reclining set a lightweight, robust and maintenance free outdoor dining set that will be functional year after year. Images shown may include accessories which are available at an additional cost. Some items may require home assembly, please ask in store for details.